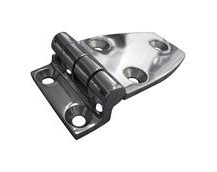 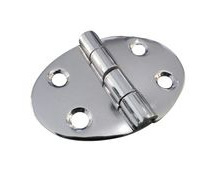 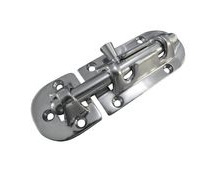 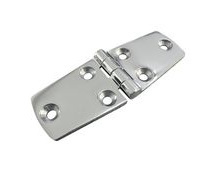 Marine Grade Hinges for sailing yachts and motor boats. 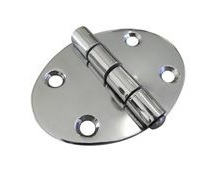 Ideal for cabin doors, lockers, tables and cabinets etc. 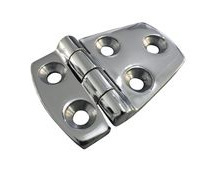 that you will find around any boat. 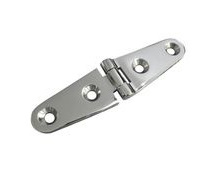 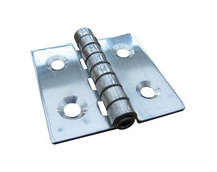 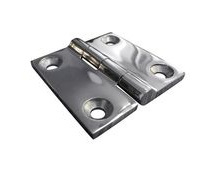 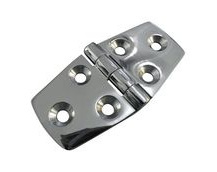 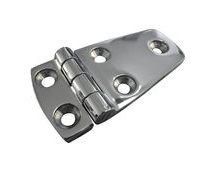 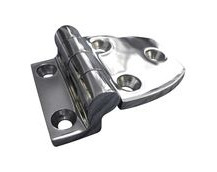 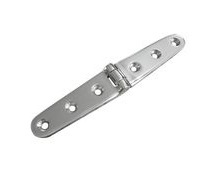 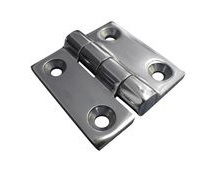 Our 316 stainless steel hinges provide the best level of corrosion resistance for marine environments.